John Norman Austin is a professor emeritus who taught at the University of Arizona for 20 years, beginning in 1980. 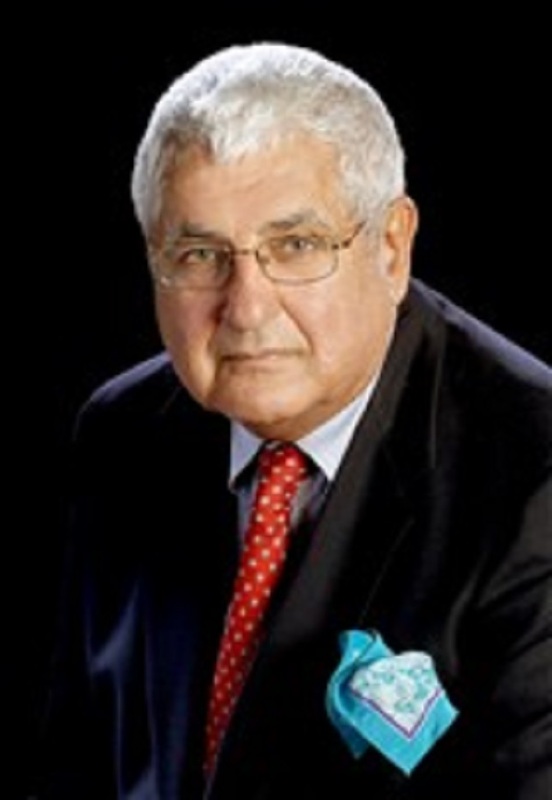 PHOENIX, AZ, March 22, 2019 — Marquis Who's Who, the world's premier publisher of biographical profiles, is proud to present John Norman Austin, Ph.D., with the Albert Nelson Marquis Lifetime Achievement Award. An accomplished listee, Dr. Austin celebrates many years' experience in his professional network, and has been noted for achievements, leadership qualities, and the credentials and successes he has accrued in his field. As in all Marquis Who's Who biographical volumes, individuals profiled are selected on the basis of current reference value. Factors such as position, noteworthy accomplishments, visibility, and prominence in a field are all taken into account during the selection process. Dr. Austin is a professor emeritus who taught at the University of Arizona for 20 years, beginning in 1980. During his tenure, he was a professor of classics who also served as acting dean of humanities for one year and headed the department of classics for five years. Dr. Austin formerly spent two years as a professor and chair of the classics department at the University of Massachusetts Amherst between 1978 and 1980, was an Aurelio professor of Greek at Boston University from 1976 to 1978, and was both an assistant and associate professor at the University of California, Los Angeles, from 1966 to 1976. Specializing in Greek poetry, particularly Homer, the legendary author of the “Iliad” and the “Odyssey,” two poems that are the central works of ancient Greek literature, Dr. Austin found teaching methodology to be profoundly rewarding. Discovering the psychological depths of Greek tragedy and finding relevance in the classics have been equally important to him. During his academic career, Dr. Austin was a visiting lecturer at Yale University in 1971 and a visiting professor at the University of Leeds in 1999. He also authored several books, including “Archery at the Dark of the Moon” in 1975, “Meaning and Being in Myth” in 1990, “Helen of Troy and Her Shameless Phantom” in 1994, and “Philoctetes and the Great Soul Robbery” in 2011. He co-edited volume III of “The Works of John Dryden” and was senior editor of volumes VI and VII of “California Studies in Classical Antiquity” as well. A junior fellow at the Center for Hellenic Studies from 1968 to 1969, Dr. Austin was also a J.S. Guggenheim Foundation fellow from 1974 to 1975. He has been cited in approximately 30 editions of Who's Who in America, Who's Who in American Education, Who's Who in the West and Who's Who in the World. Born and raised in China as the son of missionaries, Dr. Austin attended a British boarding school. Learning Latin at the age of 11, he eventually made his way to Canada where he attended the University of Toronto and began studying Greek. Earning a Bachelor of Arts in 1958, he then enrolled in the classics program at the University of California, Berkeley, where he completed both a Master of Arts and Doctor of Philosophy in 1959 and 1965, respectively. In recognition of outstanding contributions to his profession and the Marquis Who's Who community, John Norman Austin, Ph.D., has been featured on the Albert Nelson Marquis Lifetime Achievement website. Please visit www.ltachievers.com for more information about this honor.